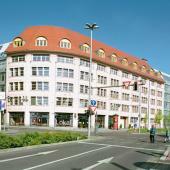 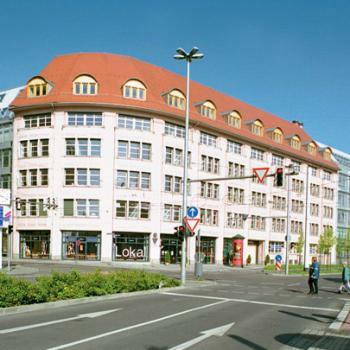 This office center is close to the central station and the city center. The Leipzig business center offers direct access to the main road leading to the Fair, Airport and Motorway. 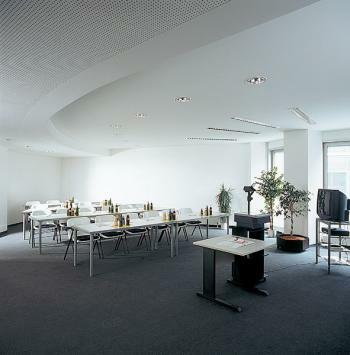 This commercial property has 20 office suites as well as meeting and conference rooms. 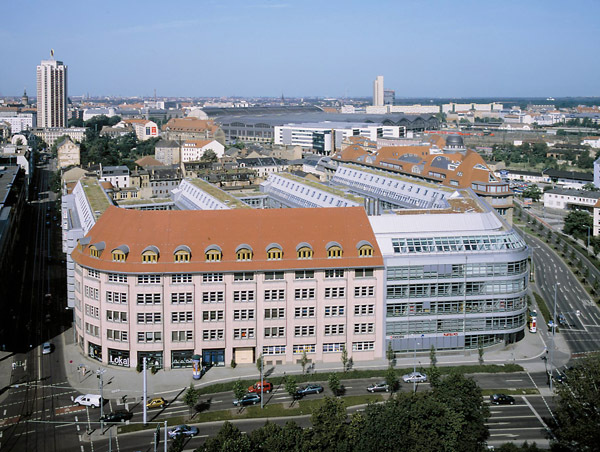 Das ecos office center befindet sich im Listhaus unweit vom Leipziger Hauptbahnhof und der Innenstadt. 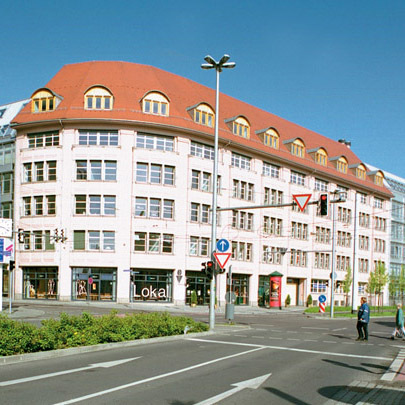 Es liegt direkt an der Hauptstraße zur Messe, zum Flughaven und zur Autobahn. 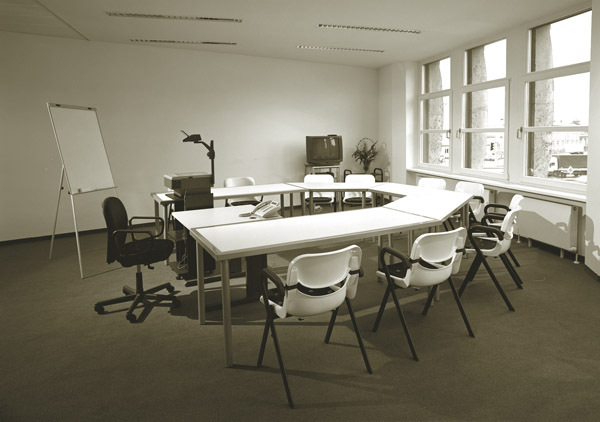 There are 20 offices at this location, as well as meeting and conference rooms. Im Center gibt es 20 Büros und mehrere unterschiedlich große Besprechungs- und Konferenzräume.